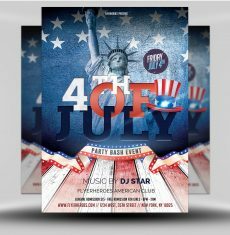 This All-American Independence Day party flyer is an effective marketing tool for promoting your 4th of July festivities. Use it wisely and your venue will soon be packed with patriots celebrating freedom and independence. Lit! 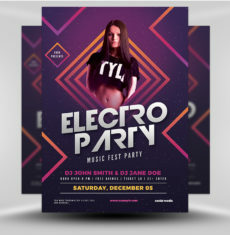 Get those crowds through the door with this easily editable professional-looking flyer. 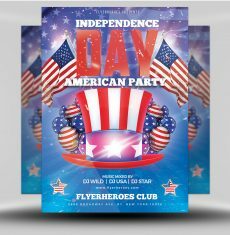 Promoting an Independence Day party has never been this easy or this much fun! 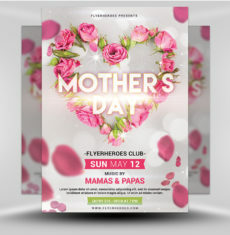 Create a giant-sized flyer for posting on outdoor bus shelters and other public spaces. Dress up staff members in red, white, and blue outfits. 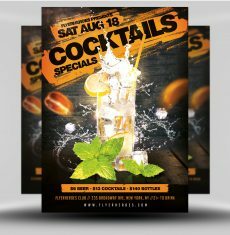 Have them distribute the flyers in recreational areas or commercial spaces with heavy foot traffic. 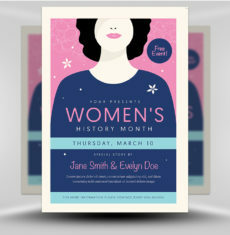 Distribute or leave stacks of flyers in libraries, community centers, and at health clubs. 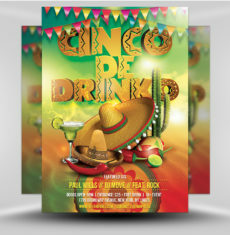 Hand out July 4 party flyers in front of fast food restaurants, coffee shops, garden supply stores and other busy venues. Distribute flyer and packets of red, white, and blue jelly beans at local parks and beaches. 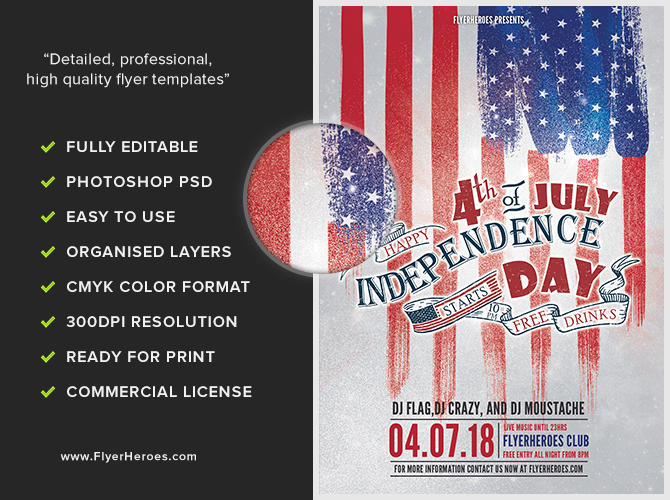 Create a patriotic Independence Day postcard using the flyer’s digital image on the front. 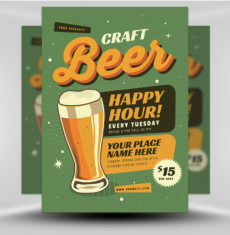 Include details about a free drink promotion on the back of the postcard. 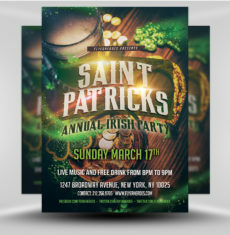 Drop off a stack of flyers at your local Chamber of Commerce. 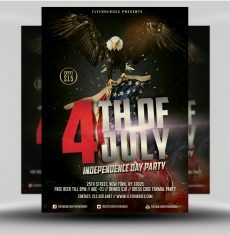 Place Independence Day party flyers on the windshields of cars parked on local residential streets. 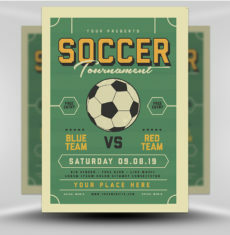 Post the flyer in a promotional email message along with recipes for tasty July 4th side dishes. 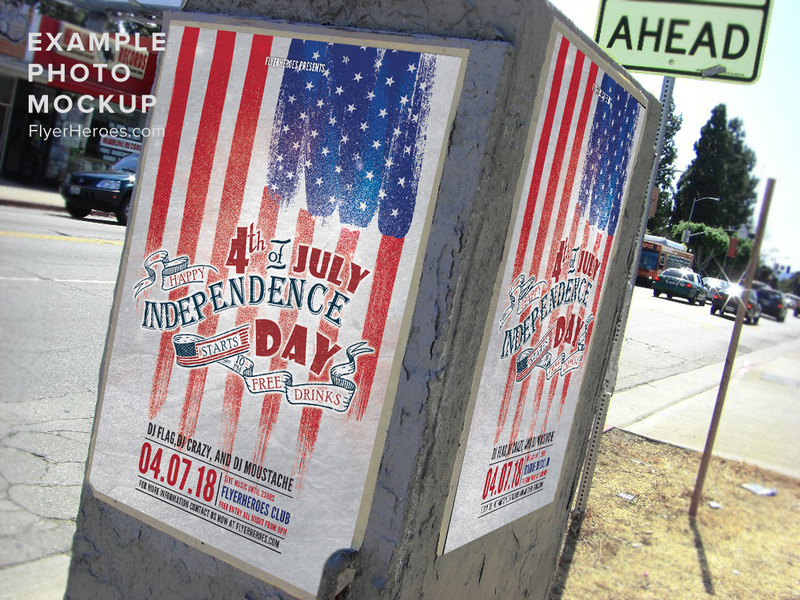 Insert the flyer’s digital image in Independence Day posts across all of your social media platforms on the week before July 4. 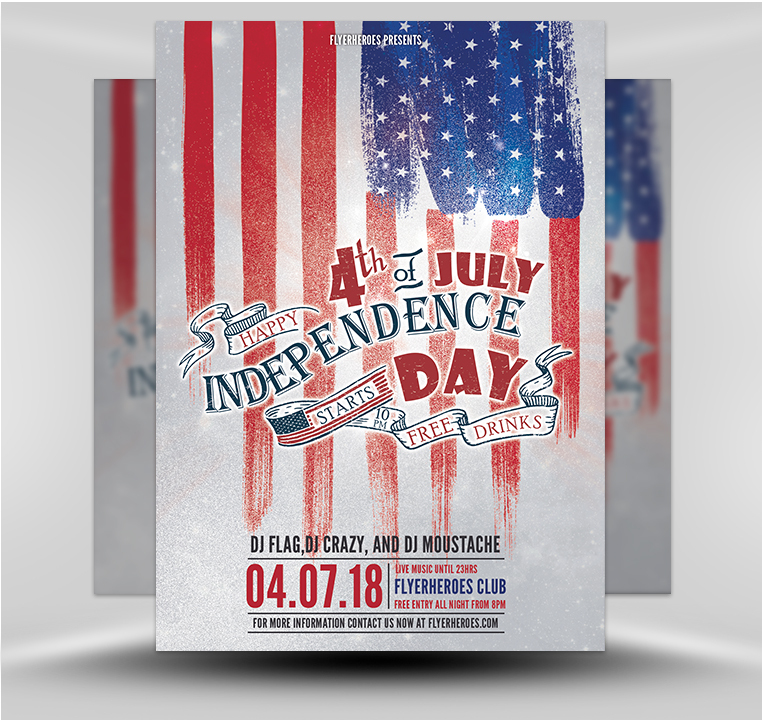 Create a special Independence Day YouTube party video featuring your venue and Uncle Sam holding a jumbo version of the flyer at the end of the video. 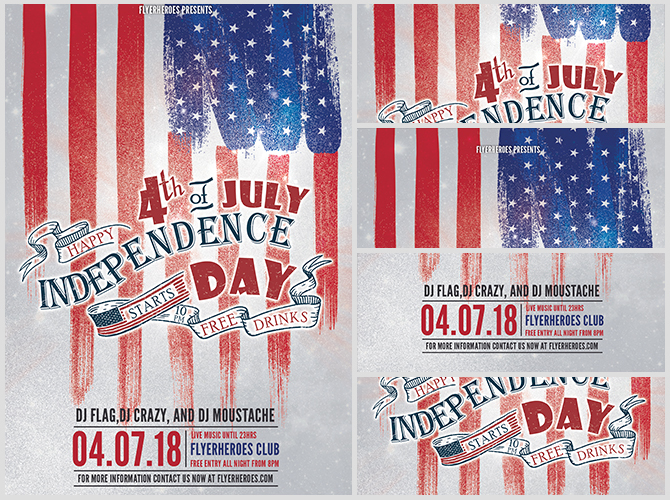 Tuck the 4th of July flyer and a bar of chocolate wrapped in red, white, and blue foil into envelopes. 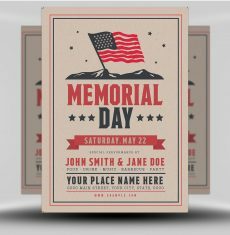 Seal with an American flag seal and mail out to targeted potential customers and customers currently on your venue’s mailing list.